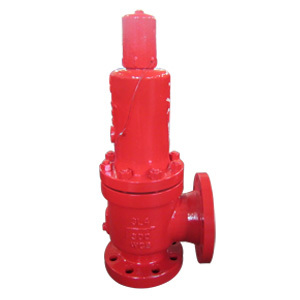 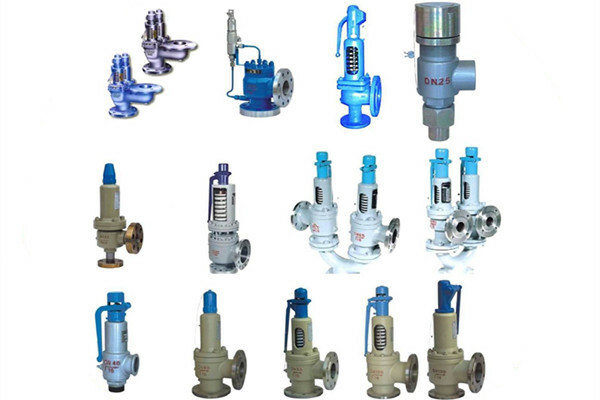 What is a safety valve? 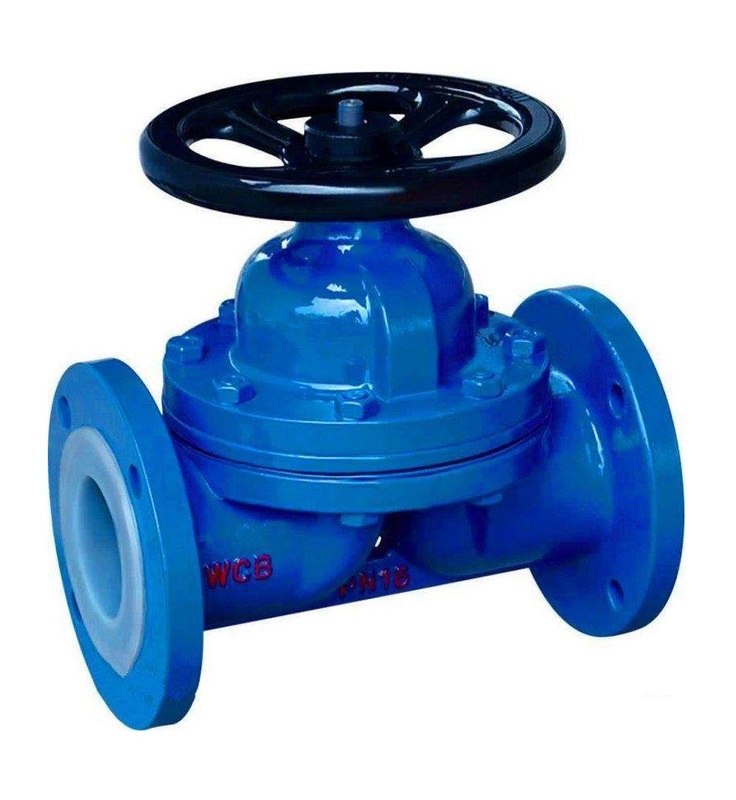 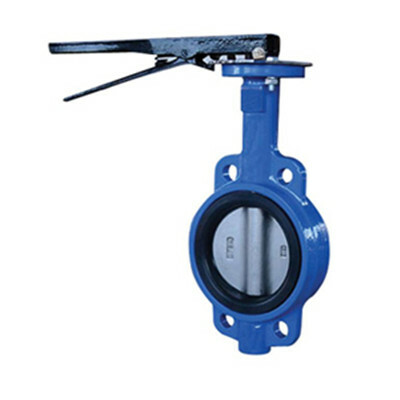 What is a diaphragm valve? 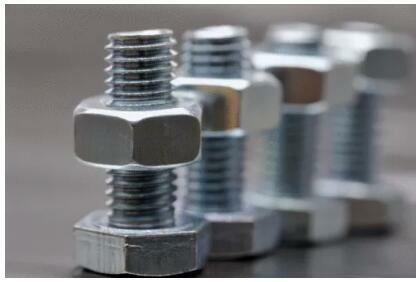 Why can’t stainless steel screws and nuts be used together?